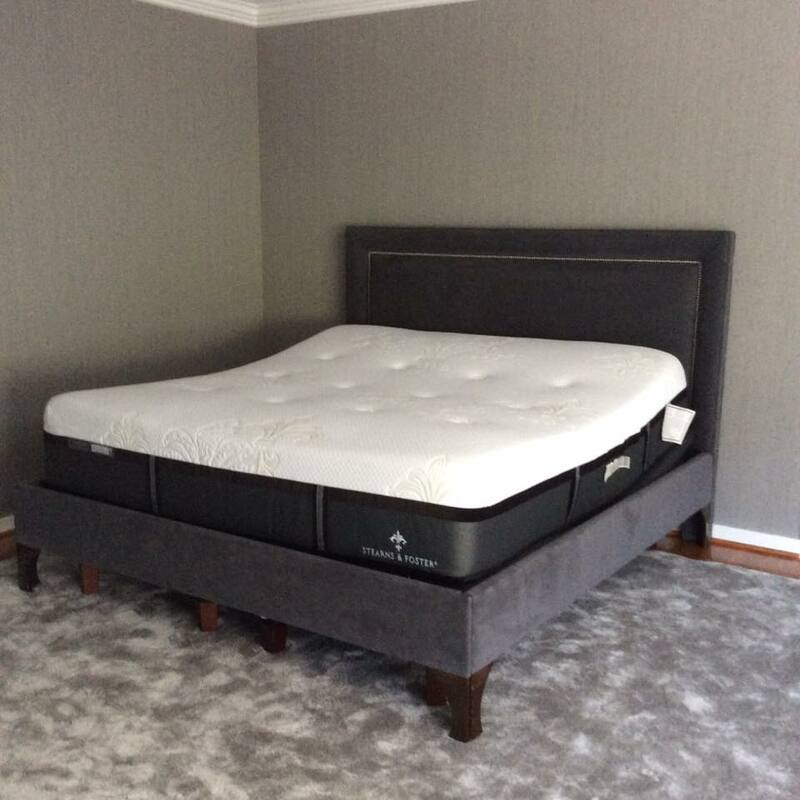 When shopping for a comfortable bed, one can easily overlook the importance of a quality custom headboard. The finishing touch in any bedroom is without a doubt a beautiful headboard. 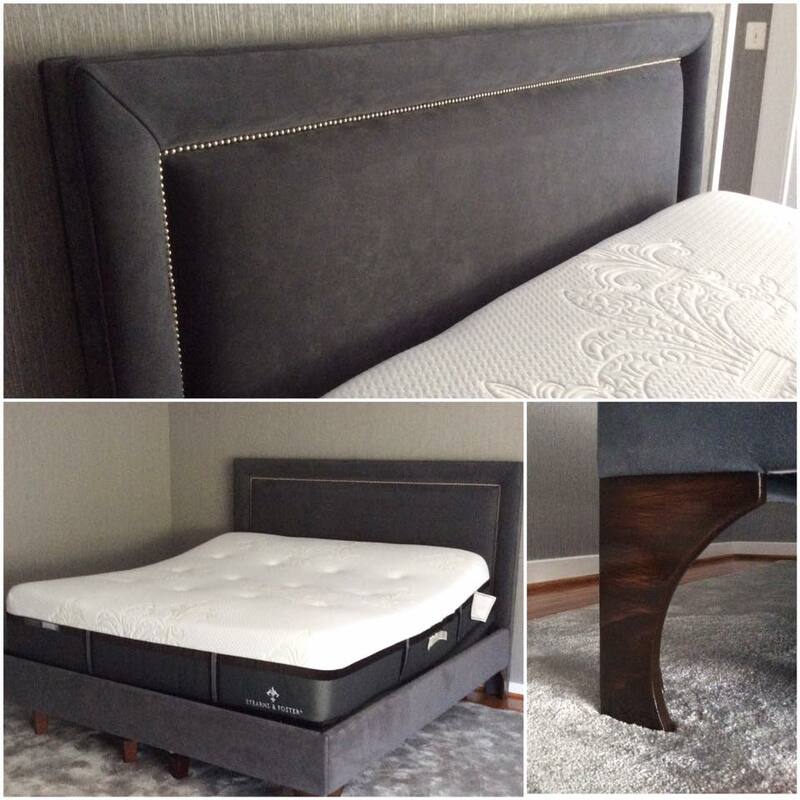 Our custom headboards are of the highest quality to last you a lifetime. 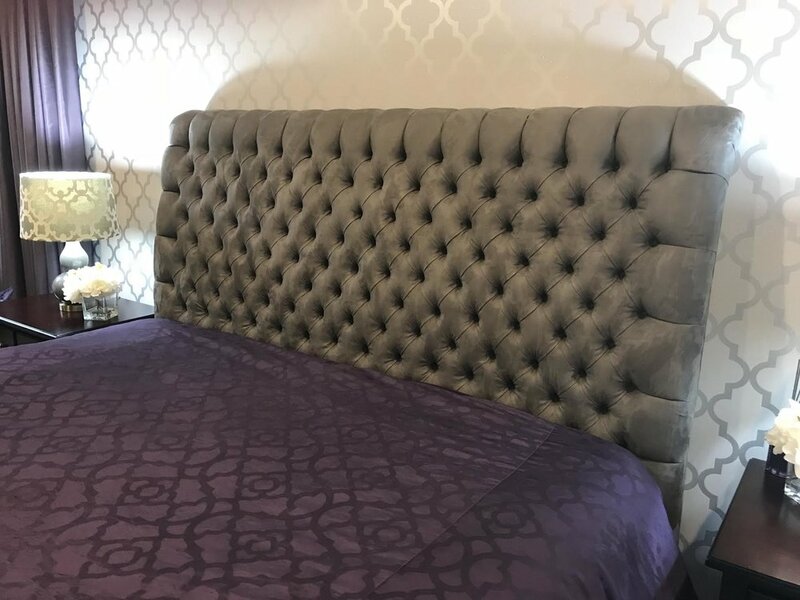 We create the tufted look with laser precision, paying attention to details such as nailhead trims, pattern matching or creating detailed buttons for tufts. 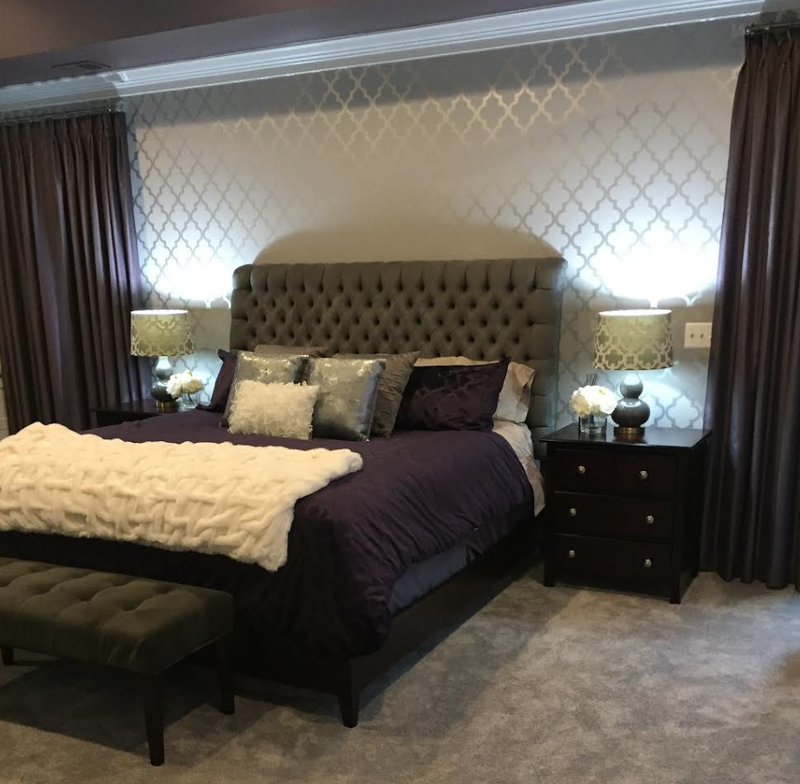 We raised the headboard's height, upholstered the legs, created the custom frame for the bed to match the headboard and designed the legs for the whole bed. Our fabric selection for the headboards is a stunning collection of the most beautiful fabric samples for you to choose from. And don't worry, we will help with the design to match your existing decor. The best part is that we can deliver and install the new headboard in 2 weeks.